Updated cute 4 bedroom 1 bath starter home. Detached one car garage and fully fenced backyard. New roof and new sewer. 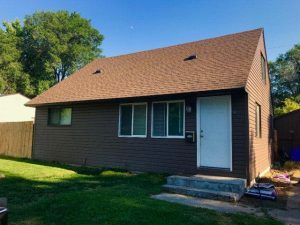 House features hardwood floors, lap siding on the outside, wood fencing, is located near schools, near the golf course and has very low traffic. A perfect starter home and great place to start! 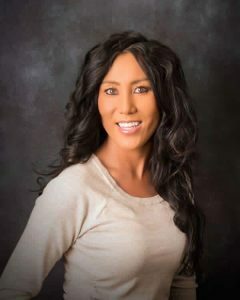 Please reach out to NiCole Hill of The Group Real Estate to schedule your showing today!